​Copa: Karen we know that you have organized a few panels for discussions recently but have you ever thought you would be summoned appear as a panelist this year on numerous television news related shows? ​Karen: This year has been an incredible year and reminded me of the absolute power of God. I stepped out of my faith to go on the "Today Show" and share my #metoo journey. I assumed naively that the appearance on the "Today Show" would be a great moment and my only TV appearance. I had no idea that God had something different in store for me. After that appearance on the "Today Show" I received a call from other news outlets asking me to participate as a panelist or subject matter expert. It has been a awesome experience. Copa: Please share the titles of the news programs you recently appeared on for our readers. Copa: What are your favorite topic interests for panel discussions in general? Karen: I love talking about entrepreneurship and women in business. I think it is vital as women we share the challenges and successes of running businesses. Copa: When did you establish “The Spectrum Circle” and what is the group’s specific mission? 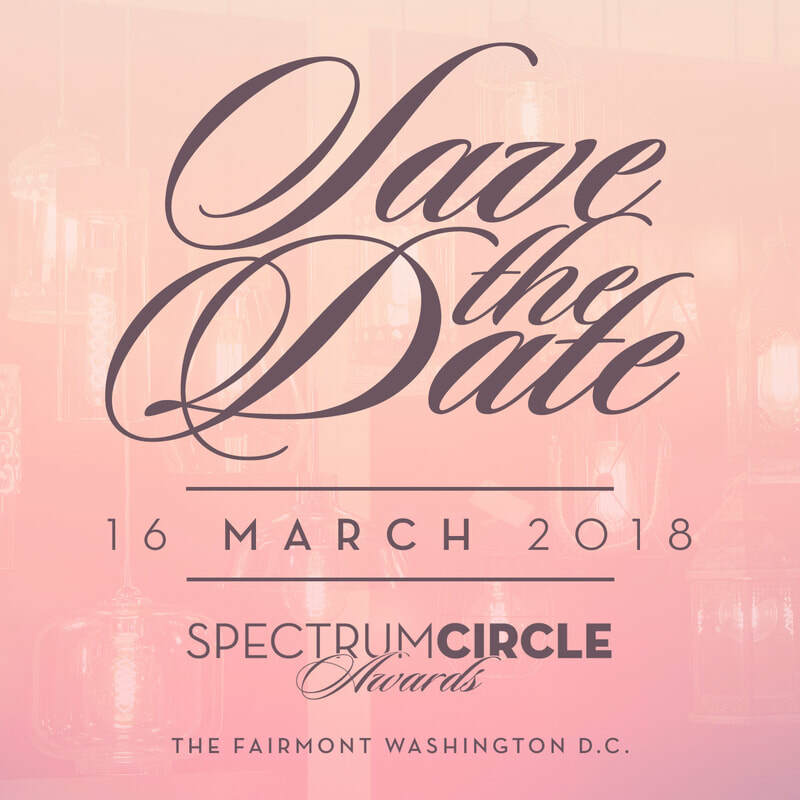 Copa: We understand that the “Spectrum Circle” will be having another Luncheon awards event at the Fairmont Hotel in Georgetown, please tell us all about the ceremonies and special guests. 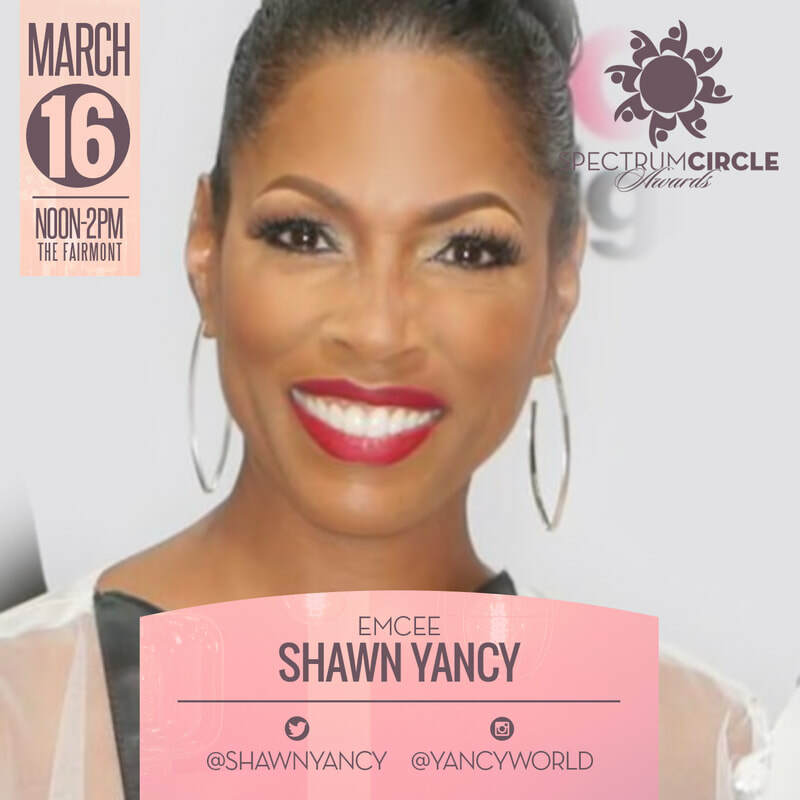 This is our 3rd annual luncheon and we are returning to the Fairmont Hotel in Georgetown. We are still in the process of identifying this year's awardee's but I am so excited that Michelle Gadsden Williams has returned as luncheon chair and Shawn Yancy as emcee. 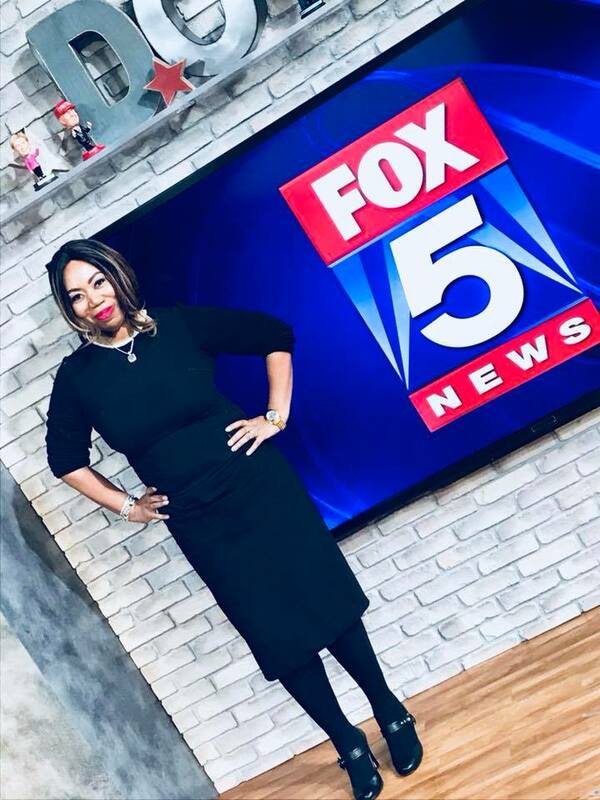 ​Karen: We have 15 amazing women who are serving as In the Circle Hostess this year and I am extremely excited about the buzz and interests in this years luncheon. Copa: In your opinion what would be the best way for women to continue to move ahead in the business world in America? ​Karen: They have to learn from each other and demand opportunities for advancement. Women face tremendous bias when it comes to leadership roles in corporate America. We have to open doors and stop discussing the "1st" of any title. Once it is normal to have women in certain roles then we will know we have reached gender parity.